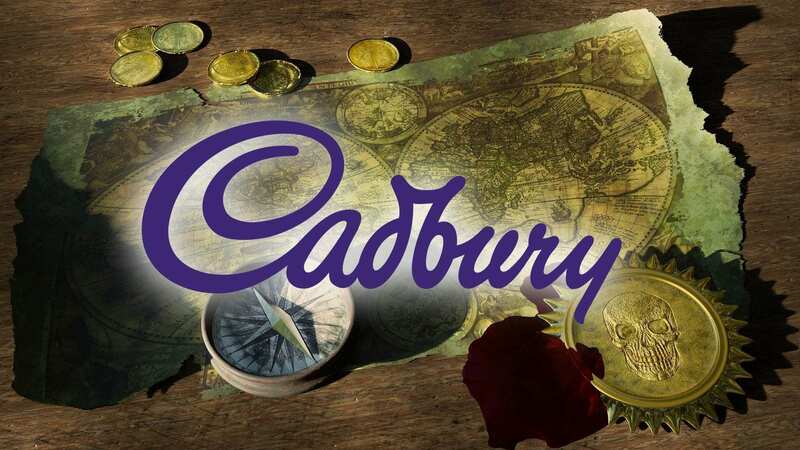 The latest online campaign by chocolate giant Cadbury encouraged children to go “treasure hunting” over Easter. 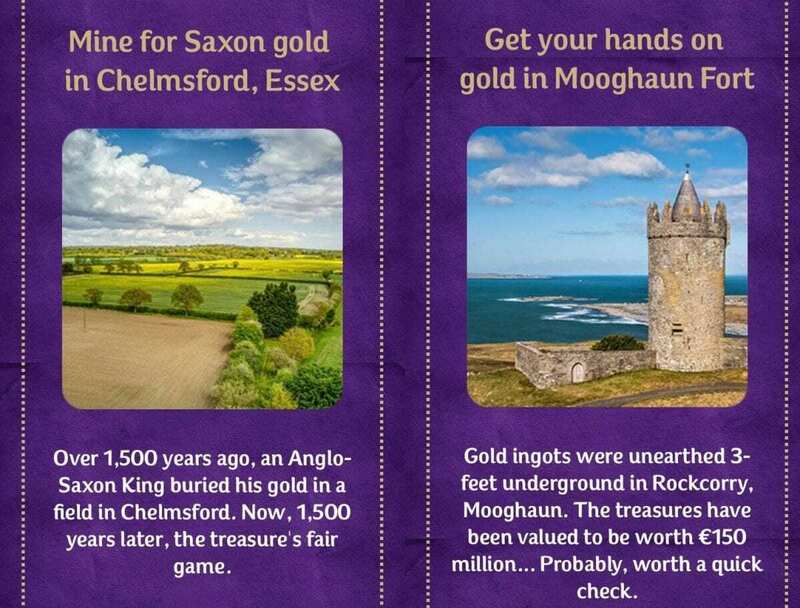 Kids were encouraged to “uncover underwater shipwrecks in Devon” or “dig up Viking silver on the River Ribble”. 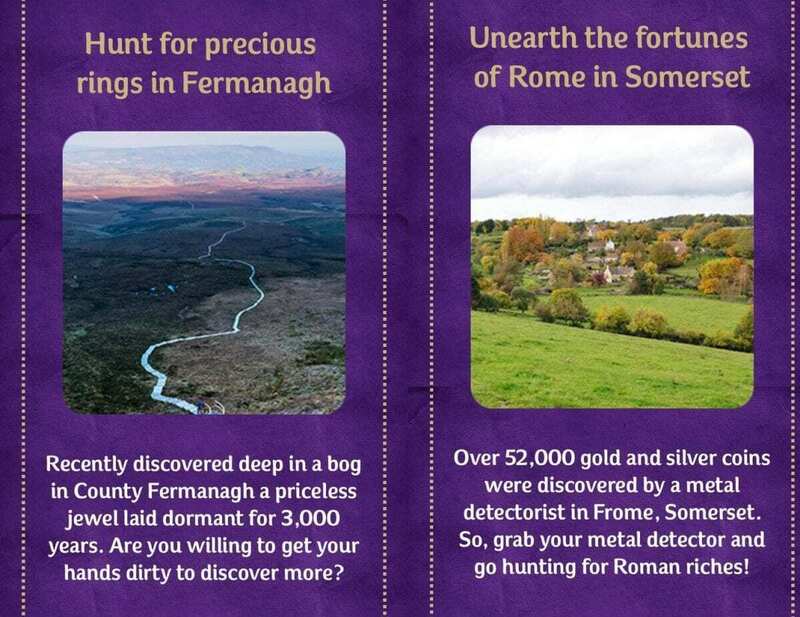 After discovering the website, archaeologists (ourselves included) launched a call to action, pointing out that such activities might well be breaking the law.